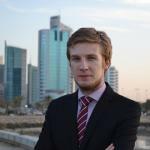 Jakub Tomášek is IRSEC Hub's social media coordinator and project assistant at PSSI, having previously worked as a research intern at the Humanitarian Policy Network of the Overseas Development Institute in London and the Institute of International Relations in Prague. He holds a BScEcon in European politics from the Aberystwyth University and is now pursuing his MSc in Globalization and Development at SOAS in London. 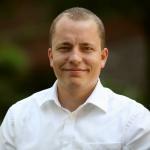 His research interests include political economy of development.